Tel-Aviv-based illustrator Yehuda Devir and his wife Maya Devir have shared their loving relationship with the world through his ongoing series “One of Those Days”, from silly everyday moments to life-changing decisions. Well, the couple is back and their newest adventure – Maya’s pregnancy- has been illustrated to comedic perfection. 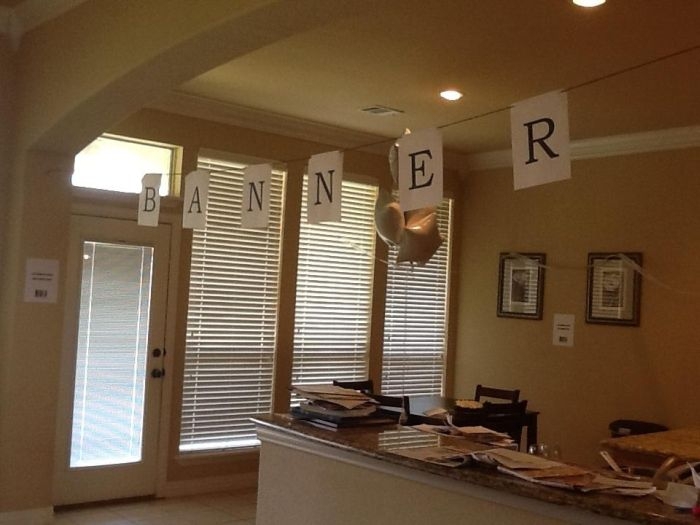 One guy made a generic birthday party for his wife because she told him she wanted a run-of-the-mill birthday party.